Probably one of the most subtle people I don't know. Its been one of the first thrillers I've seen for years where i haven't worked out the ending. The narrative seemed so simple and straight forward until the last episode when it all fell into place for a few scenes. Then it still all changed right at the end. I hope it wins some awards next year when the award shows come around. It wasn't dragged out over weeks and weeks,It was all done and dusted in under a month. I liked the women extra in pink. Jazz Club wrote: Its been one of the first thrillers I've seen for years where i haven't worked out the ending. Agree with all of that. Great story and acting to match. Toby really is brilliant at his job and much of the success on reflection hinges on his ability to pull off that character. Right down to the last episode as he chewed on his sandwich. Watched all three episodes of The Secret Agent today and thought it was excellent. I am not usually a fan of period dramas but thought I'd give it a go following the rave recommendations here and I wasn't disappointed. I particularly liked the twist at the end which I wasn't expecting. Agree with everyone who has made positive comments, it is certainly worth a watch. This was on tv late last night. 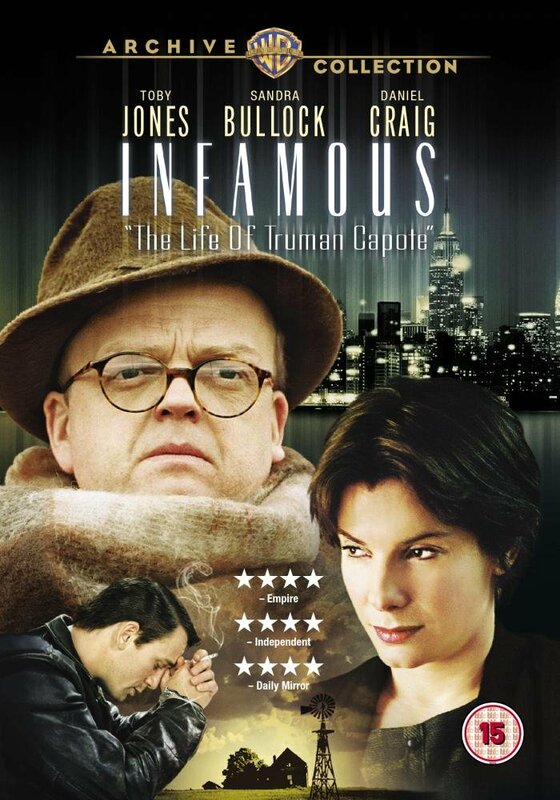 Toby Jones was brilliant playing Truman Capote. It was all based around Truman's best selling book In Cold Blood. I flew to NYC and Back in 1975 reading that book for the first time on Concord . Still had to spend a few hours on the roof on the Fulham Rd to finish it. Bit of trivia I didn't realise that Toby Jones father is Freddie Jones that plays Sandy Thomas in Emmerdale. Veteran actor of much film and many boards tread. You will know his mother well. She has been in loads over the years.